Just two per cent of young people in the region are considering pursuing a career in manufacturing, worrying new figures have shown. Research conducted by Barclays found almost half of 16-23-year-olds asked said the career path did not appeal to them, with just under a third saying they did not believe they had the skills required for the job. It comes as young people across Yorkshire increasingly turn towards careers in digital, technology and education, with manufacturing ranked last out of 19 potential career paths. 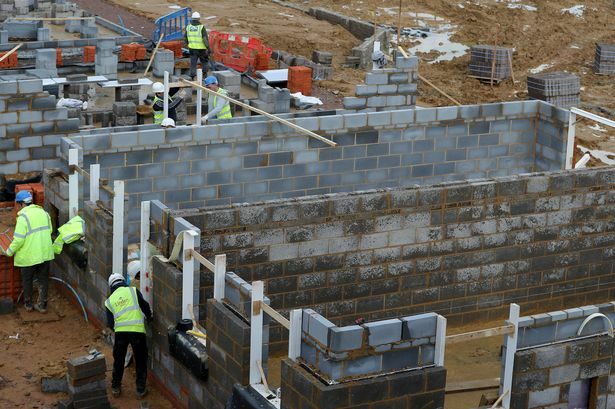 The worrying news comes on the back of similar fears for the construction industry, which slipped outside of the top 10 most popular careers for young people for the first time this year. 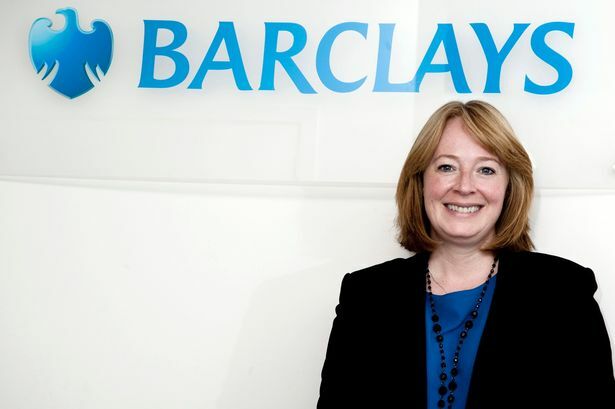 Debbie Mullen, head of larger corporate at Barclays in Yorkshire, said changing “outdated perceptions” about manufacturing would not be easy. She said: “Stereotypes are hard to break, but the potential gains that come with a re-invigorated workforce and a new wave of talent in the industry, offer a tangible return on this investment. “It is clear that there is a mismatch between perceptions of manufacturing and the reality of what a career in manufacturing can provide. 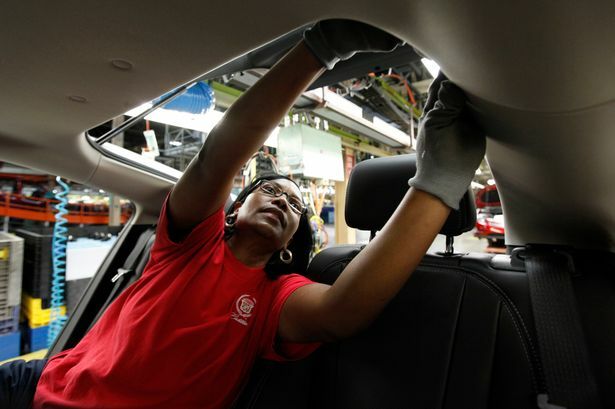 Manufacturing businesses are well aware of the challenges the industry faces. Companies have admitted that perceptions of careers in the sector have worsened in the last few decades. Attracting women into the industry is a particular challenge, according to research, with just three per cent of young women in the country considering a career in manufacturing. Across the country, six per cent of young people would consider entering the sector – putting the Yorkshire region significantly below average. “Raising a generation from early years to graduation is a 20-year process,” Ms Mullen said. “In order to have an impact by 2050, manufacturers need to find ways to educate and support the next generation now, or face another 20 years or so grappling against these skills challenges. Despite the problems, less than 10 per cent of manufacturing businesses in the region have a plan in place to bridge the skills gap.